Would you like to confound your friends, amaze your acquaintances, amuse and dazzle crowds at parties and gatherings? Mastering a few card tricks will allow you to do all that and more. 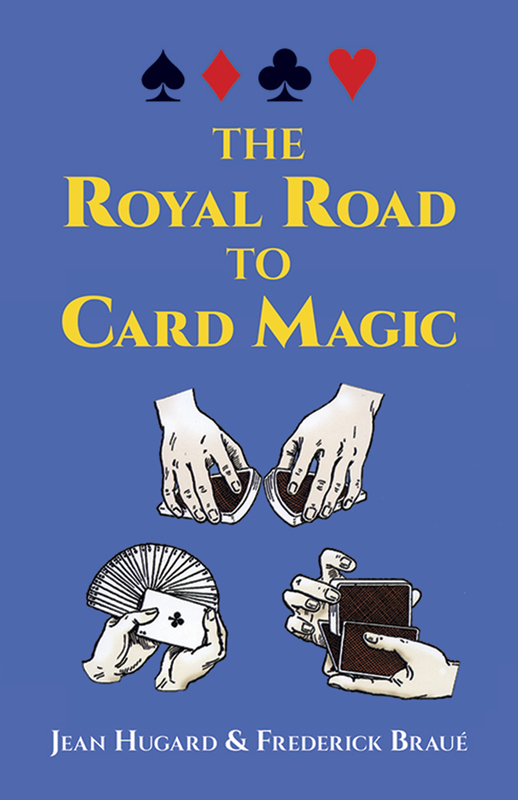 With the help of this book, anyone can develop a versatile repertoire of first-rate card tricks. In fact, mastery of just the first chapter will enable you to perform a half-dozen astounding and entertaining sleights of hand. Reprint of the World Publishing Company, Cleveland, Ohio, 1951 edition.